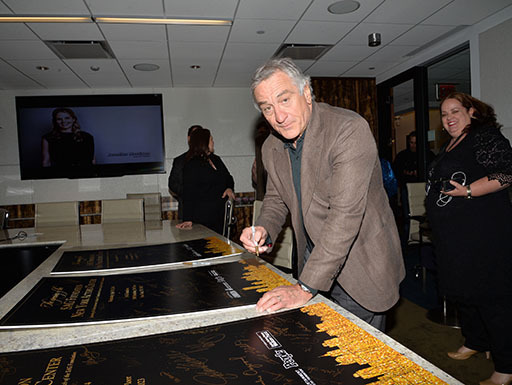 The Screen Actors Guild Foundation opened its Actors Center in New York City with an opening party on April 30. 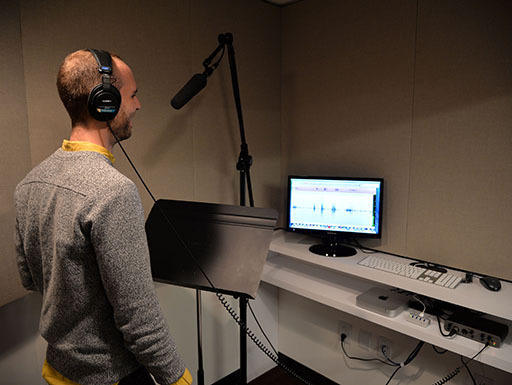 The new space at 1900 Broadway in Manhattan will officially open to the SAG-AFTRA community in late May, featuring a classroom/on-camera audition room, a computer lab, office space, and the Entertainment Industry Foundation Voiceover Lab. 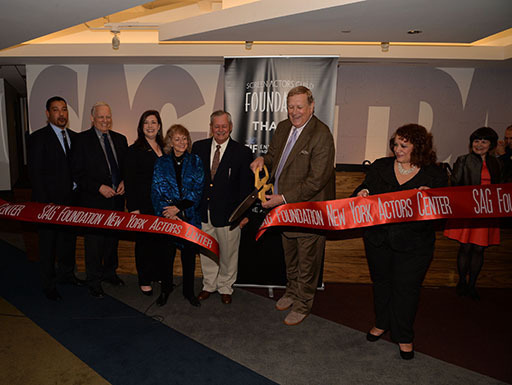 The Actors Center will allow the Foundation to expand its programming in the New York area, including workshops and panels with industry professionals, Q&As with top actors, and volunteering events to give back to the community. See photos of the space here and here, photos from the opening party here and here, and read the press release from the opening here. 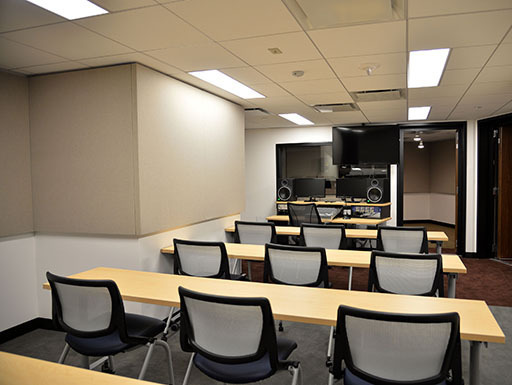 AEA worked with the SAG Foundation to conduct a feasibility study for the new Actors Center – our congratulations to the entire project team on the opening!